Joe Nemechek hangs out with son and Pole Winner John Hunter Nemechek. 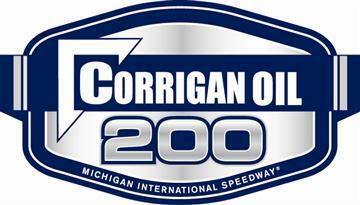 The NASCAR Camping World Truck Series is coming off a one-week break and now heads to Michigan International Speedway for the Corrigan Oil 200 on Saturday, August 11 (1 p.m. ET on FS1, MRN and SiriusXM NASCAR Radio) for the second-to-last regular season race before the Playoffs begin. Pressure is mounting for drivers not locked into the postseason as time running short to secure their spot. 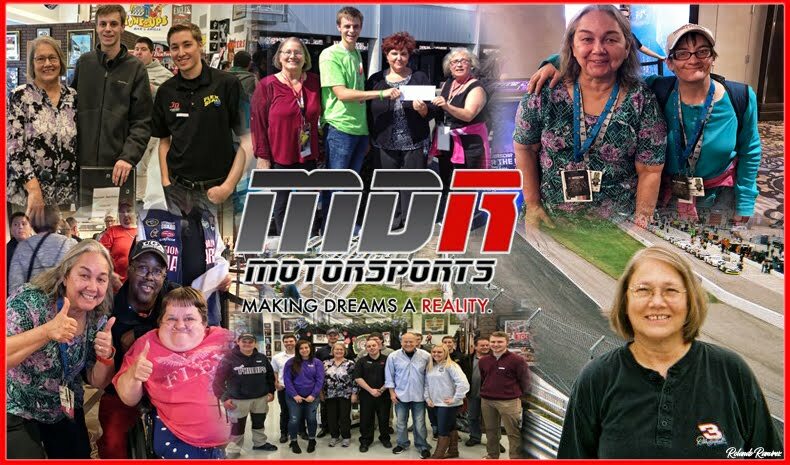 Currently five drivers have clinched their spot in the NASCAR Camping World Truck Series Playoffs following Pocono two weeks back – Johnny Sauter, Brett Moffit, Noah Gragson, Justin Haley and Ben Rhodes – that leaves three positions still in play for the drivers not currently locked-in to the Playoffs. Heading into Michigan several drivers still have a shot to work their way into the postseason. The best way to make the Playoffs is by winning, but Grant Enfinger (sixth in points), Stewart Friesen (seventh) and Matt Crafton (eighth) haven’t clinched yet, so getting in on points is still an option. Crafton, in the eighth and final Playoff spot in the championship standings, currently holds a 94-point lead over ninth place Myatt Snider heading into this weekend at Michigan. 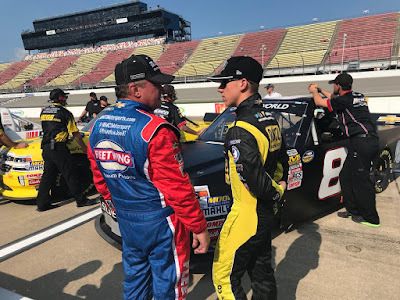 Of the drivers in positions eighth through 12th in the Truck Series championship standings, Matt Crafton and Cody Coughlin are the only two with previous starts at Michigan. 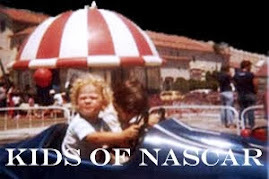 Sunoco rookies Myatt Snider, Dalton Sargeant and Todd Gilliland will all be making their series track debuts this weekend. Crafton has made 16 series starts at Michigan posting an average finish of 14.1 and Coughlin has made three series starts at MIS with an average finish of 20.3.